Over 200 Cuban Catholics were able to make it to the shrine of the country’s Patroness, the Virgin of Charity of El Cobre, on September 8, her feast day. The celebration of such numbers had a heroic note because Raul Castro’s dictatorship forbid such pilgrimages and blocked the main roads to the sanctuary. However, faithful Catholics found a clever way around the prohibition. The shrine is located in the surroundings of Santiago de Cuba, on the island’s southeast side. Such a Catholic pilgrimage was unprecedented in the history of the communist dictatorship. The event was preceded by a lightning police operation to break up groups preparing for the pilgrimage. 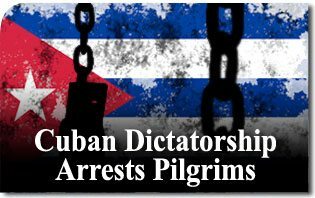 According to the dissident group Cuban Patriotic Union (UNPACU), a still unknown number of pilgrims were detained by the police of the Communist dictatorship. Religious banners and other emblems may have facilitated detection and arrests. In order to avoid repression and arrests, the pilgrims took alternate routes to the sanctuary, mostly rural trails, avoiding main roads or more frequented ones. Eventually 200 pilgrims arrived at the pilgrimage site. 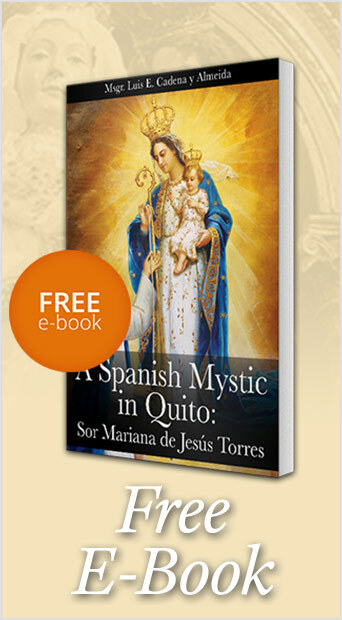 The Virgin of Charity of El Cobre is the Patroness of Cuba since the early twentieth century. Devotion to her is growing among Cubans, disillusioned with the regime and the lack of credible political alternatives. The opposition journalist Juan Almeida emphasizes that today, nothing unites Cubans more than the Virgin of Charity, the Infocatólica news agency reported.